On the evening of Day 2, Sunday 21 October, certain conference sponsors hosted their own social events across Dubai. Several of the events were invite-only. AECOM hosted a dinner at the Prime 68 restaurant in the JW Marriott Marquis Dubai, from 6:30-10:30pm. Aliaxis hosted a dinner at the Thiptara Restaurant in the Palace Downtown hotel beginning at 6:30pm. Thanks to KONE for hosting an event on this evening. Multiplex hosted a dinner for the CTBUH Future Leaders Committees at Prime 68 Restaurant on the 68th floor of the JW Marriott Marquis Dubai. Otis/UTC hosted an event in their Program Room (Emirates Ballroom H) at the JW Marriott Marquis Dubai beginning at 6:00pm. Hosted at their offices in Festival Tower, NORR Group served canapes. The event took place at 7:00pm. CTBUH’s Scandinavia Chapter hosted a reception of drinks and canapes at the Treehouse Bar in the Taj Hotel from 5:45-7:45pm. 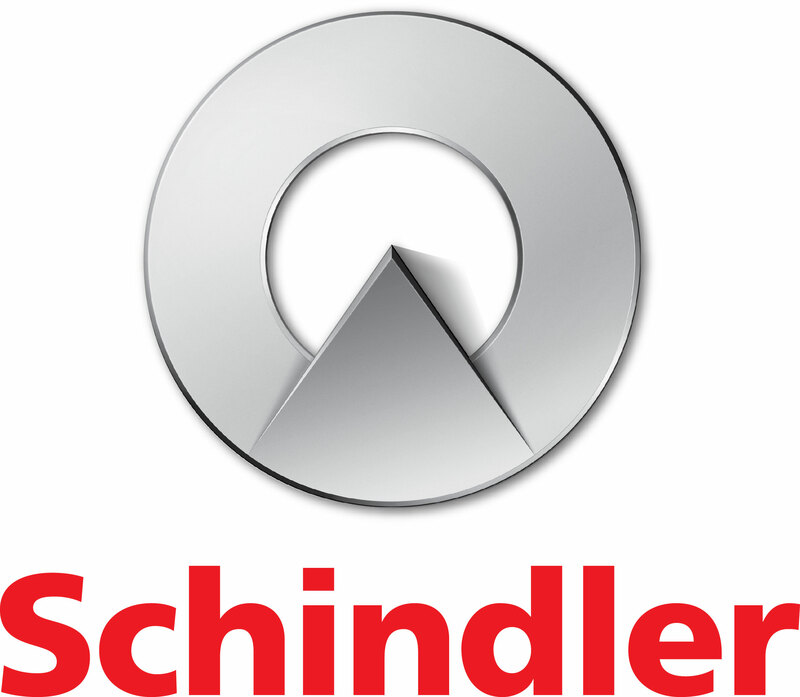 Thanks to Schindler for hosting an event on this evening. Cocktails with Select Group were held in the Marina Social at the InterContinental Dubai Marina starting at 7:00pm. This standing networking reception was served with canapes and drinks. Thanks to Siemens for hosting an event on this evening. SOM will be hosting a Cocktail Reception on this evening. WME hosted a Cocktail Reception at Shades in The Address Hotel Dubai Marina from 6:00-8:00pm.